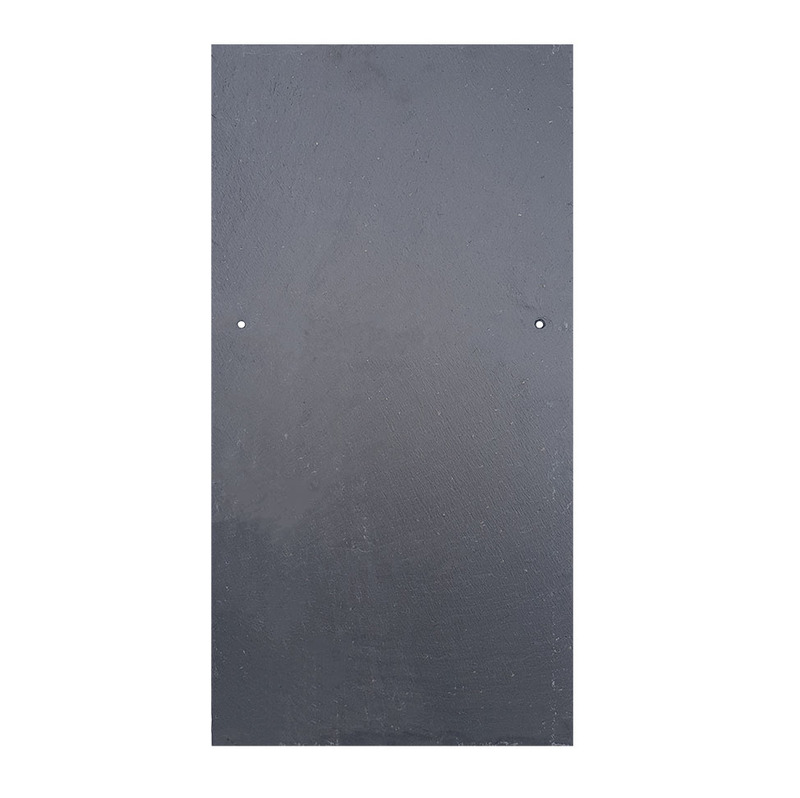 The Samaca CA49 is an aesthetically pleasing Grey/Black with a textured surface. 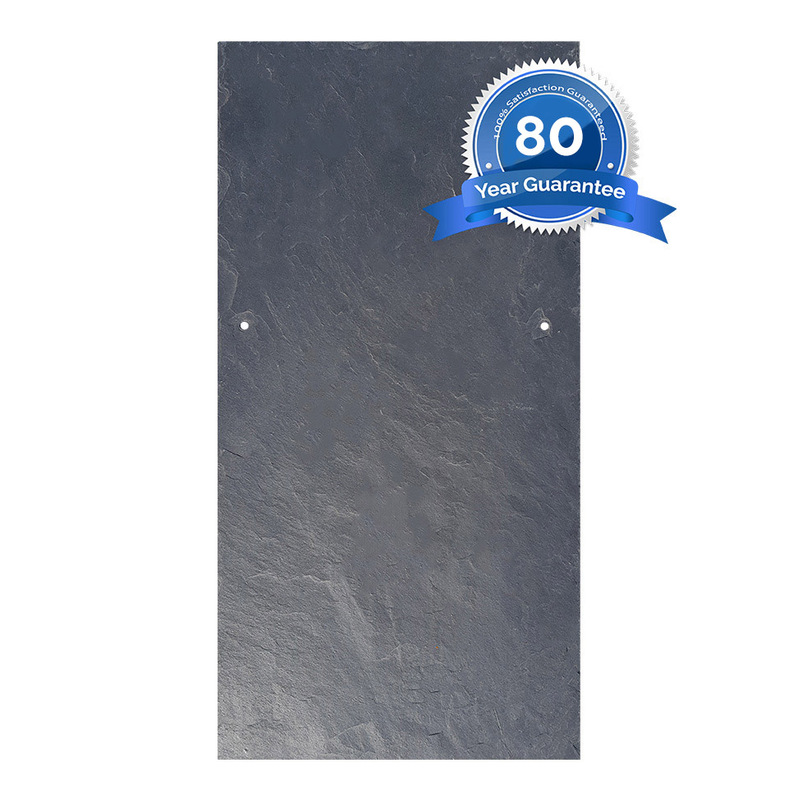 The traditional appearence is ideal for new builds or renovated properties. 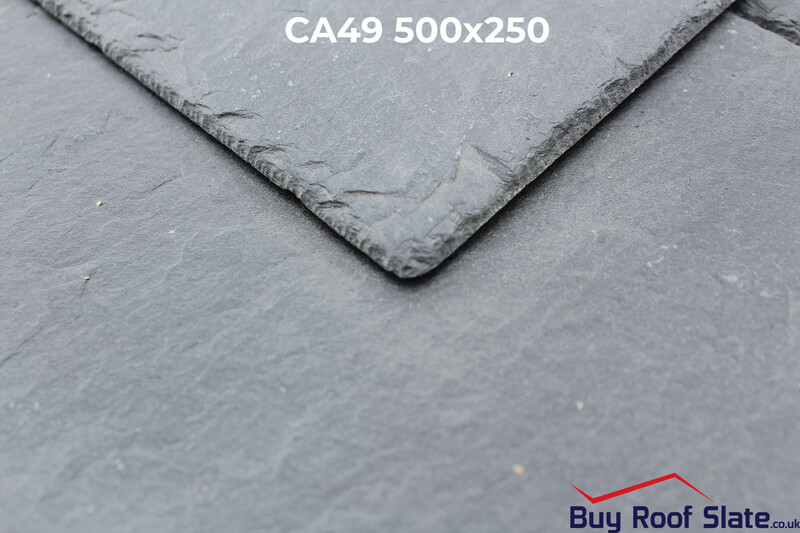 The CA49 is Snowdonia National Park approved, and therefore considered a viable alternative to Welsh slate. Guaranteed for 100 years! 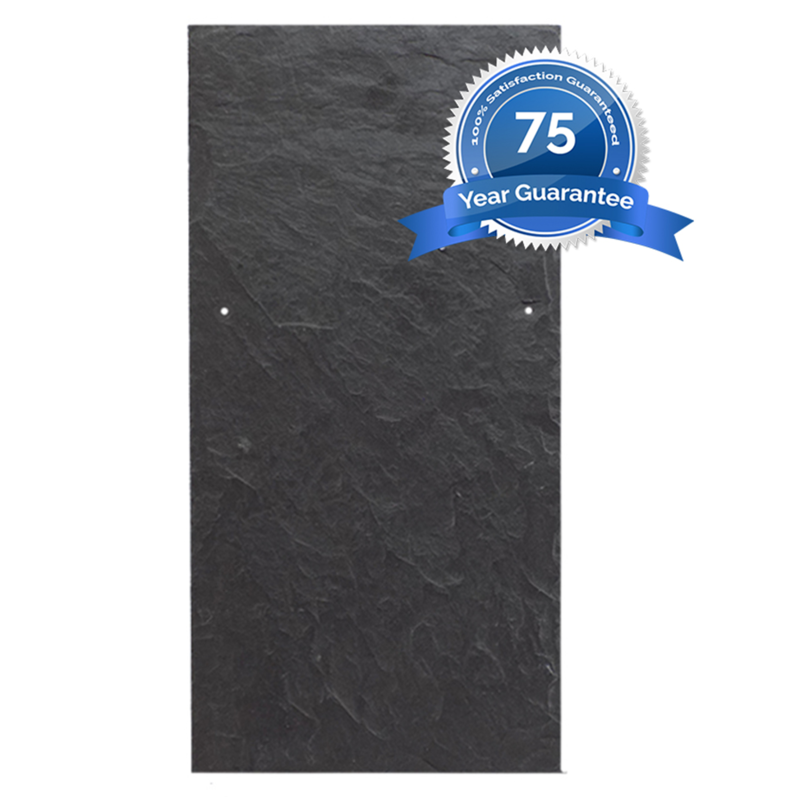 The Samaca CA49 is an aesthetically pleasing Grey/Black with a textured surface. The traditional appearence is ideal for new builds or renovated properties. 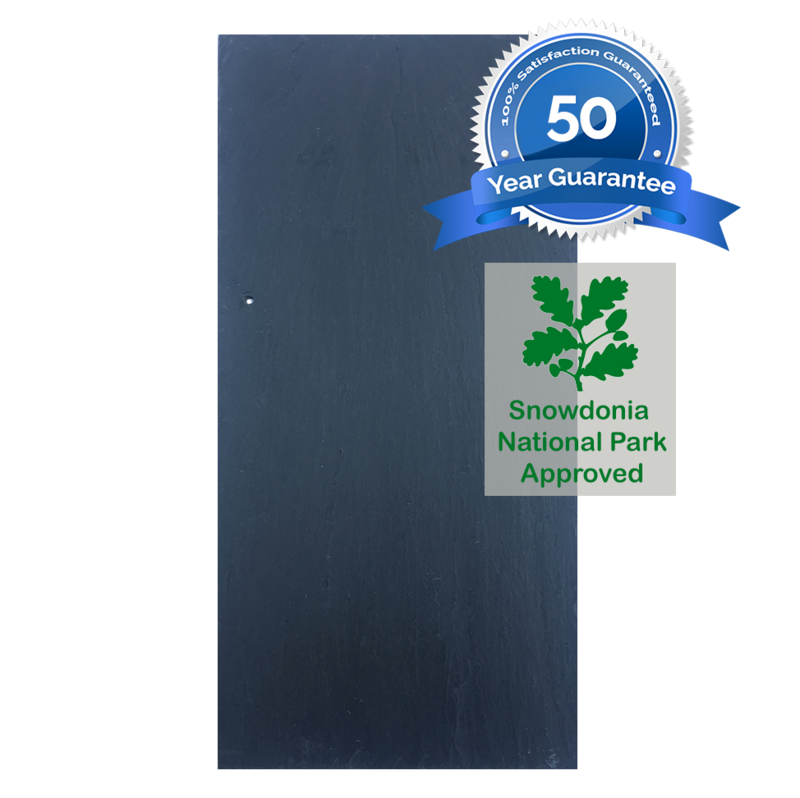 The CA49 is Snowdonia National Park approved and, therefore, considered a viable alternative to Welsh slate. 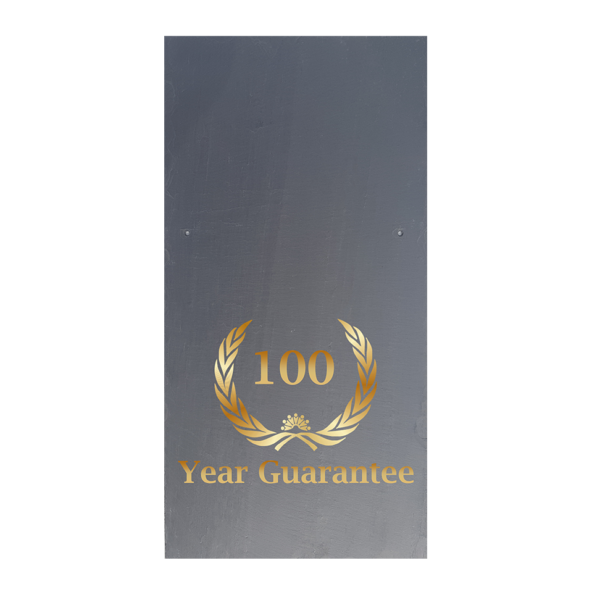 Guaranteed for 100 years!